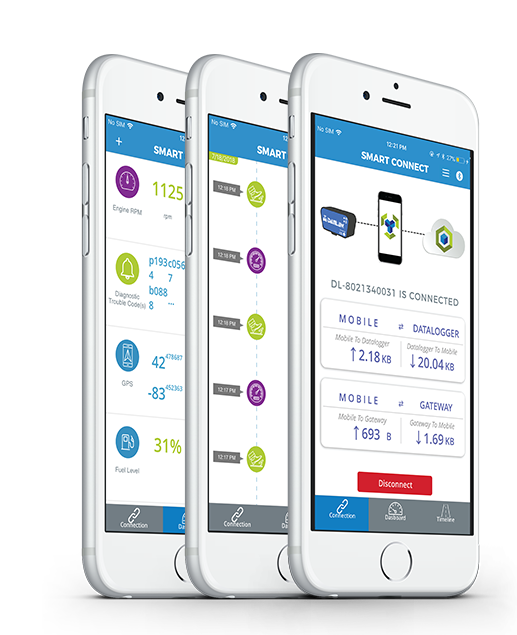 operations, the Smart Connect App is sure to have a big impact. 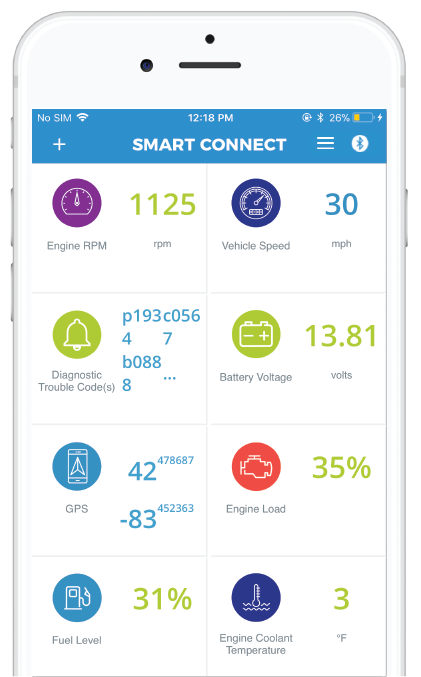 The Smart Connect App is the simplest way to get to know your vehicle. 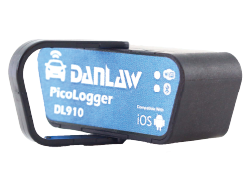 Danlaw’s PicoLogger (DL910) device plugs into the OBD2 port of your car to securely transmit vehicle and sensor data to the app via a Bluetooth connection. 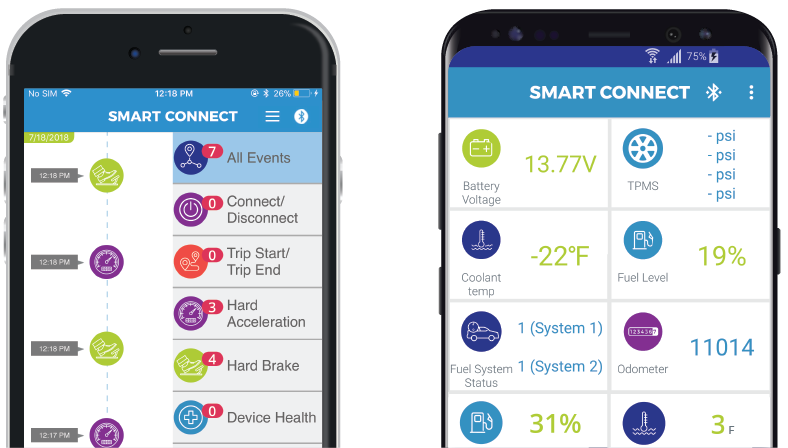 Smart Connect provides easy insight whenever a check engine light appears on your dash, so you’re prepared before you walk into a service shop. 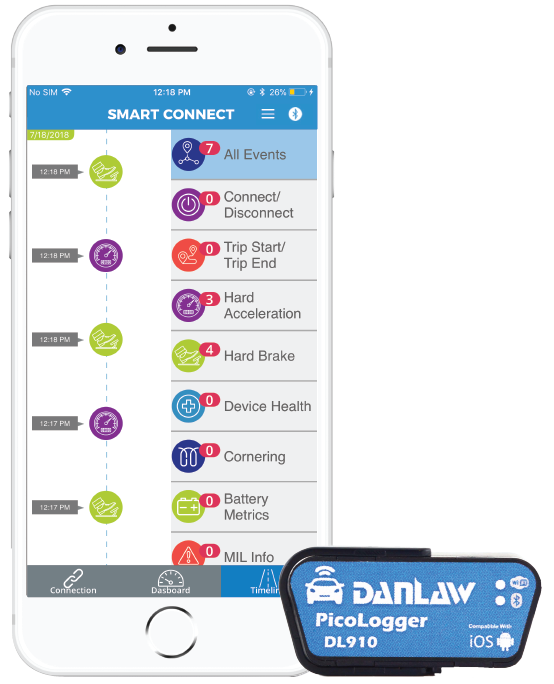 Plus you can use Smart Connect to monitor your driving habits to make sure you stay safe on the road. understand your car, right from your phone. latest vehicle and driving data from your trips. including trip times, braking habits, and much more. last known location so you can track it down. vehicle data to the app. almost any vehicle, 2005 to present. PicoLogger can be easily installed in the OBD2 port of your vehicle. Simply plug it in and start driving! will always have access to your data when you need it. Download Smart Connect to get started. Connectivity options for Bluetooth and WiFi. What’s your need? Send us a message and we’ll help you get connected.